Writing on the Sunny Side of the Street: Writing Update! A lot has happened since I had to delete my other Writing on the Sunny Side of the Street blog, and I will be posting about that soon. For now, I hope you've found all the links and your way around the new blog. It's not as pretty as it was once when Tara made it for me, but soon I'll be contacting her so I can get a new amazing skin and layout. For now this is an update about Chronicles of the Interred and other things. Are you ready? 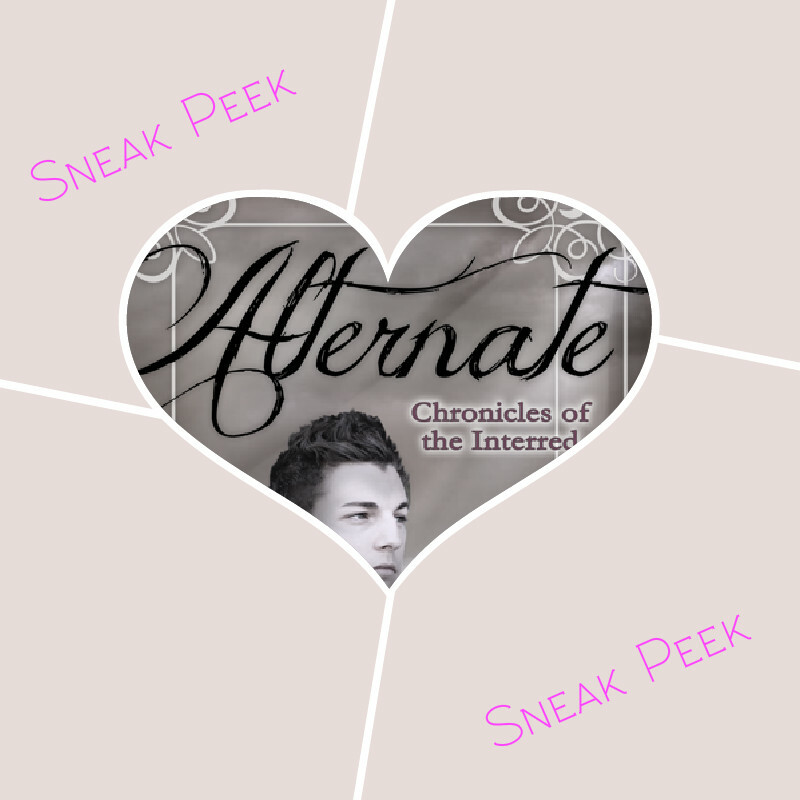 Alternate 's cover Reveal will be on November 20th, 2015, so stay tune for that. The front and back covers are awesome. Can't wait to share them with you!!! This is the last book in the trilogy, and will be released on December 25th, 2015. As of my next project, I'm actually working on quite a few things, so here's the list. I don't have publication dates for any of these projects, so just bear with me.